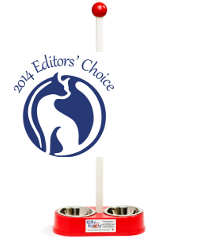 We offer a 20% discount on any KittyKaddy pet care tool for anyone who adopts a shelter pet. Contact us at 800.995.6327 or peters.marsha@gmail.com for further details. Take the stooping out of scooping! 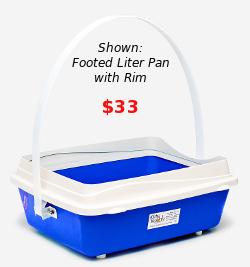 Finally, an easy-to-use accessible litter pan. 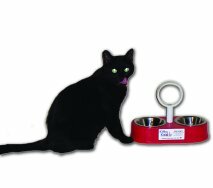 Sturdy and durable, easy to lift and perfectly balanced even with wet litter, each litter pan with handle is approximately 23 inches high. 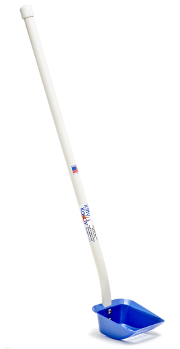 Also available with 1" feet that keep the litter pan off the floor - just pick up by the handle for easy and hygienic clean-up! Makes a terrific garden or utility tote, too! Shipping $5.95 for first item, $3.00 each additional item. Please call us at 1-800-995-6327 or e-mail us at peters.marsha@gmail.com if you need assistance ordering.